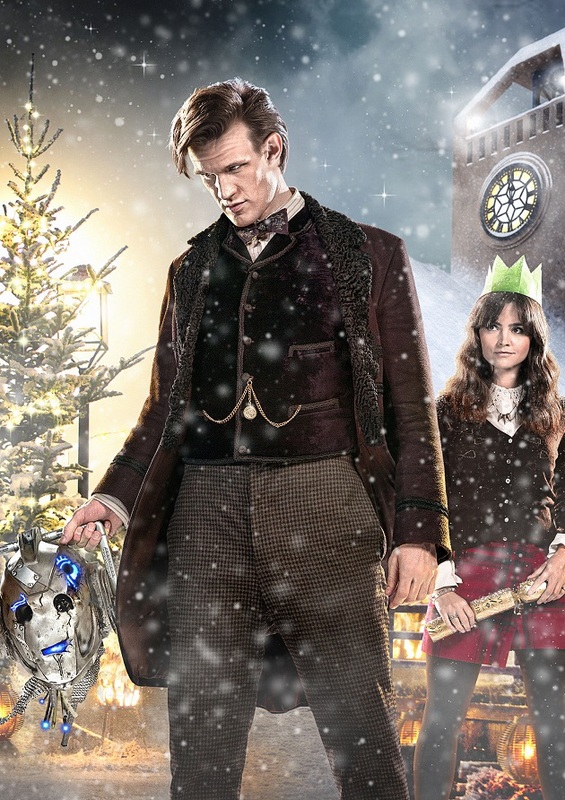 Christmas is now less than one month away, and that means we are creeping ever closer to Matt Smith’s final story as the star of DOCTOR WHO, which makes me so sad I can barely stand to type it. The title of Matt’s swansong as the 11th 12th 13th Doctor has been unveiled: “The Time of the Doctor.” And, along with that name comes a rather intriguing poster. I would like to think the planet in question is Trenzalore, because while Earth certainly is a backwater world in an unfashionable arm of Mutter’s Spiral, it is far (very far) from quiet, subject as it is to repeated (almost nonstop) alien invasions and visits from the Doctor.